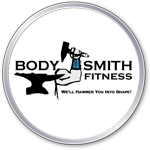 If you’re Googling “Fitness Training Tempe” or “Best Fitness Training Tempe“, Body Smith Fitness can help! To Schedule your fitness training in Tempe, fill out our contact form below or give us a call today at (480) 236-3046. What Is a Fitness Trainer? There are five very important types of fitness training, which includes a dynamic strength training, a flexibility exercise, static strength training, circuit training, and an aerobic exercise. It is significant to have a solid workout plan, incorporated in all five types of fitness training in order to enhance one’s health. A fitness trainer is trained individual that assists you in learning how to “train” properly via one-on-one personal fitness training sessions. Fitness trainers are usually certified and have a varying degree of fitness knowledge in exercise prescription and instruction. Most people get a fitness trainer to help them design a workout plan that is customized for their personal fitness goals. Hirinng a certified personal trainer is the best way to take your fitness goals to the next level. A fitness training session will help you get the most out of your exercise and stay focused on the most important tasks to reach your goals. By having the right tools, motivation and knowledge, almost anything is possible. A great fitness training session includes pushing your limits, working hard and reaching your fitness goals! 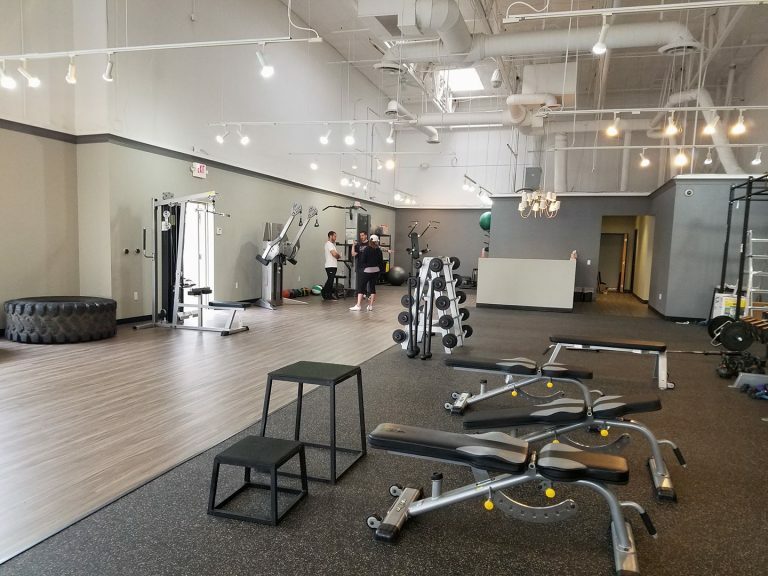 Fitness training workouts with Jeff at Body Smith Fitness, are designed around you achieving your individual personal fitness goals. The combination of aerobic and anaerobic exercise is designed to help you improve health, build muscle, lose weight and enjoy life. The benefits of fitness training include gaining more energy, achieving a better mood, help fight health problems and get a better night’s sleep. 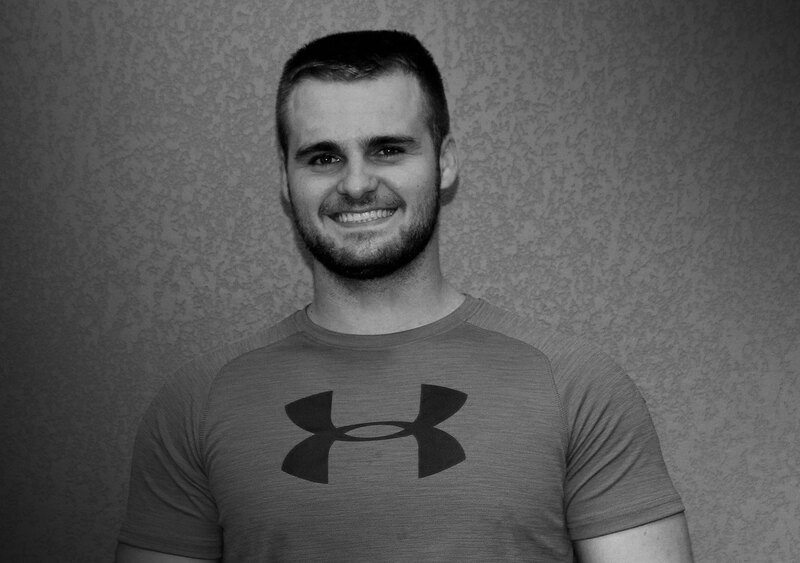 Hi, my name is Jeff LaFontsee and I am a certified fitness trainer who’s here to help you get fit! In my younger days, I always enjoyed working out and working with my hands. Before I became a fitness trainer, I worked as a machinist. While working in that field I realized that it wasn’t the life long career for me. I was always interested in fitness training so I went to the National Personal Training Institute to become a certified personal fitness trainer. I want to share my lifelong passion of working out and being active with people who have a desire to be healthy and fit. I want the clients I work with to feel good about themselves in their every day lives. Flexibility training is one of the most significant types of fitness training, as it provides the foundation for the other exercise types. You will enhance your flexibility and range of motion, and reduces the risk of injuries by doing these stretching exercises, and they also serve as your solid warm ups, getting you ready for those more vigorous exercises, that are yet to come. In addition to that, you can strengthen and learn to relax your muscles with yoga, and Tai Chi will help in reducing stress, as well as to enhance your balance. Flexibility exercises is the best way for improving one’s posture, and it also can improve one’s breathing. Dynamic strength training is thought to be an anaerobic exercise, which is also referred to as isotonic exercise. It is this type of exercise that strengthens the muscles when doing with a full range of motion. Examples of dynamic strength training is weightlifting and calisthenics. These kinds of exercises make the body use resistance, working the muscles throughout a complete motion, much like performing on the bench press, leg press or doing sit-ups. Static strength training is also thought to be an anaerobic exercise, it is another one known as a isometric exercise. These kinds of exercises will help to maintain your muscle strength and your tone. Isometrics is an exercise that involves contracting the muscles, only it is done without the movement of the joints. There are two different types of isometrics exercises: Sub-maximal and maximal. The sub-maximal exercises consist of contracting the muscles using less of your maximum strength, like holding dumbbells while the arms are extended outward as far as they will go. Maximal exercises consist of contracting the muscles using all the strength you got, like pushing an object that is not going to move. Aerobic training is used to strengthen the cardiovascular system, this is done by raising your heart rate and breathing. These kinds of exercises use the larger muscle groups for performing rhythmic actions for a duration of time. Generally, these will be performed at periods longer than 15 minutes, and they should keep your heart rate between 60% and 80% of what your maximum heart rate is normally. Examples of the aerobic exercises are jogging, stair steppers running, walking, swimming, elliptical, etc. Circuit training is a combination of strength training and aerobic exercises. These kinds of exercises consist of jogging to and from the exercise stations. When at an individual station, there are different flexibility, static strength training, and dynamic strength training exercises performed. An elevated heart rate will be maintained by jogging to and from the stations during the period of time you are working out on the circuit. Generally, while at each station you will perform for 30 to 60 seconds and proceed to go through the overall circuit for 30 to 60 minutes. It is an effective way to break up the monotony of the same routine over and over again, it can also be performed indoors throughout the winter months. In order to save on space indoors, one can fun in place for a good 30 to 60 seconds in between their regular exercises. To Schedule your fitness training in Tempe, fill out our contact form below or give us a call today at (480) 236-3046.